We are a "Mom & Pop" business in Henderson Nevada serving our customers since 1980. 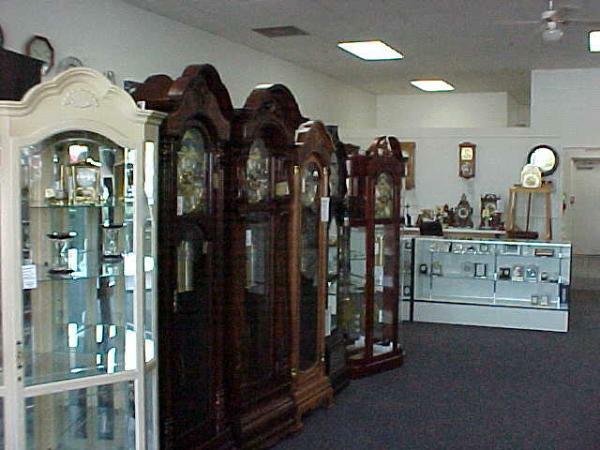 Factory authorized sales and service for Seiko, Rhythm, Sligh, Howard Miller, Ridgeway, Bulova, Hermle, Loricron, Kit-Kat and Black Forest Cuckoo Clocks. 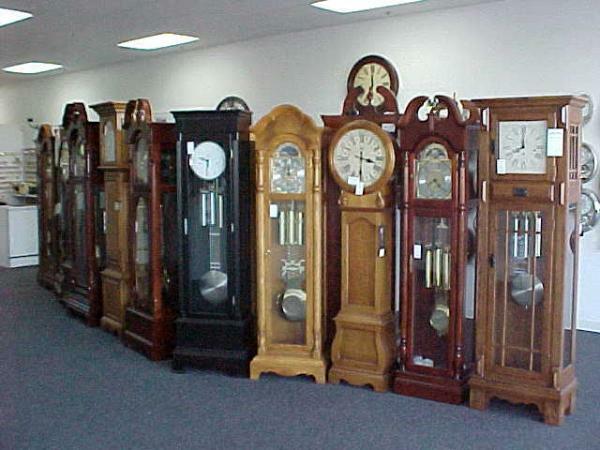 In-home service on Grandfather Clocks. In-store estimates are free. All work done on premises. Please call or come by and browse our great selection.